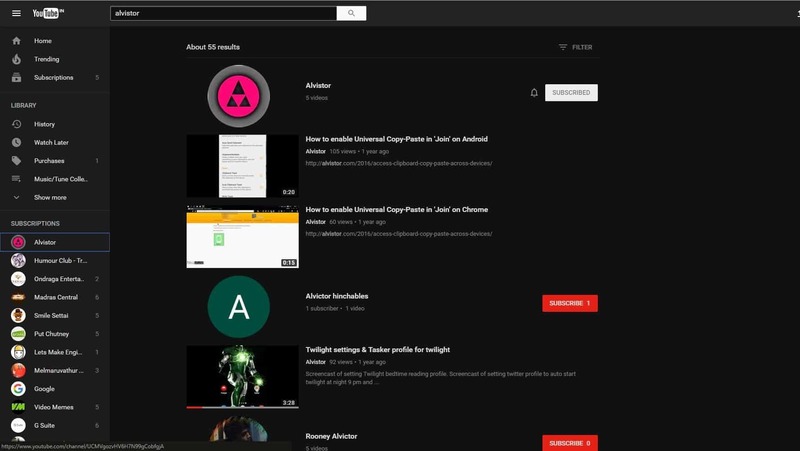 Now, you can semi-officially enjoy Youtube’s Dark UI mode with a little hack told by Owen from ‘ChargedTech’. This is a simple hack, won’t affect your youtube account in anyway if something goes wrong. 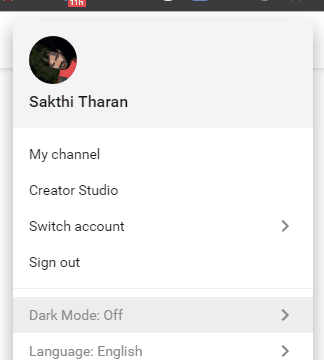 ‘Dark Mode’ is going to be a official feature soon after Youtube rollout their new UI version soon. Voila, Enjoy the Dark paint on Youtube.. 🙂 Please Comment if you want to say anything….